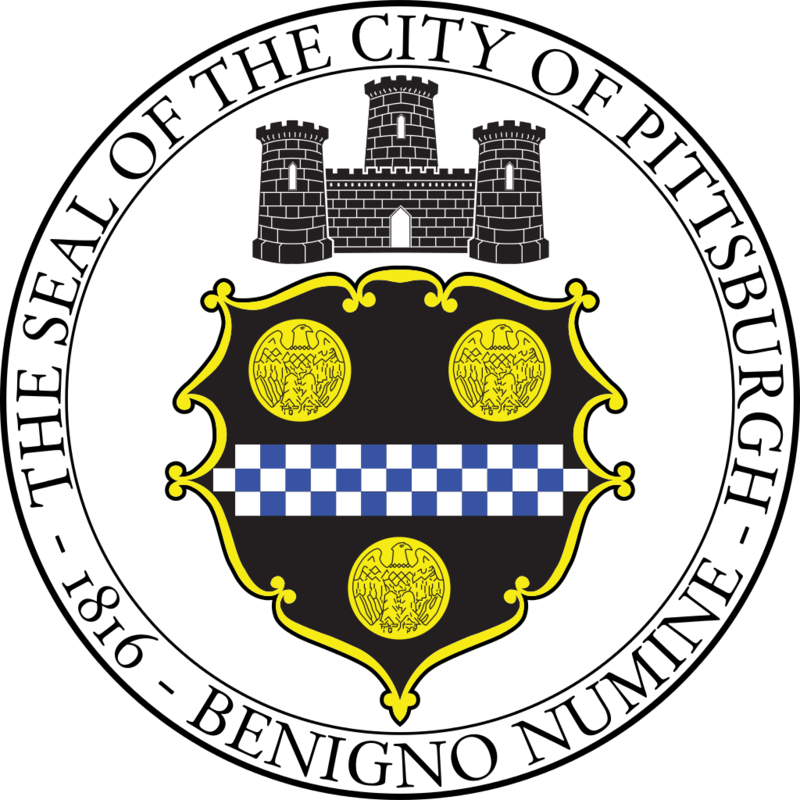 The Pittsburgh Water and Sewer Authority is seeking bids for cutting grass, de-weeding, tree cutting, and the clean-up and removal of debris for various PWSA properties. All bids must be submitted in accordance with the solicitation that can be obtained by sending an e-mail to cjuratovic@pgh2o.com. All questions relating to the solicitation itself are due no later than March 28, 2018, at 4:00 p.m. and shall be directed to the contact designed under “Have a Question?” A Site Visit/Pre-Bid will be held on March 27, 2018 at 9:00 a.m. You must send an email to abarna@pgh2o.com by March 21, 2018 to register.